THE CITY TOUR TOOK US ALL OVER SAN FRANCISCO. IT WOULD HAVE BEEN NICE TO BE ABLE TO GET OUT AND GET OUR FEET WET ON THE BEACH. THE DRIVER WAS ENTERTAINING. I THOUGHT IT WAS ONE ALL DAY TOUR WHEN IT WAS ACTUALLY TWO TOURS WITH TWO DIFFERENT BUSES. WE GOT BACK LATE FROM THE FIRST TOUR AND HAD VERY LITTLE TIME TO EAT. I THOUGHT WE WERE GOING TO BE IN SAUSALITO FOR LUNCH AND WE WERE NOT. THE SECOND BUS WAS ALMOST AN HOUR LATE DUE TO A PRO LIFE RALLY AND ROAD CLOSURES. THIS MADE OUR SECOND TOUR LATE. MUIR WOODS WAS GREAT AND THE DRIVER WAS VERY EDUCATIONAL. IT WAS ALMOST DARK BY THE TIME WE GOT TO SAULSALITO SO WE COULD NOT SEE MUCH AND MANY PLACES WERE CLOSED. WE WERE ABLE TO FIND A PLACE WITH GOOD FISH AND CHIPS. WE CHOSE GRAYLINE FOR THEIR GOOD REPUTATION AND BECAUSE THEY PICKED US UP AND DROPPED US OFF AT OUR HOTEL. This is a must see tour when your in SF, not crowded, very tranquil. 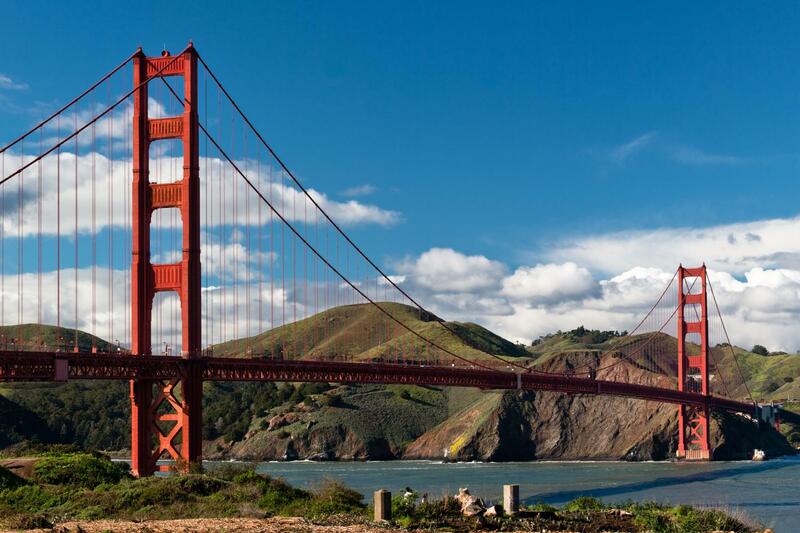 Travel across the Golden Gate Bridge and through the rugged coastal mountains of Marin County. 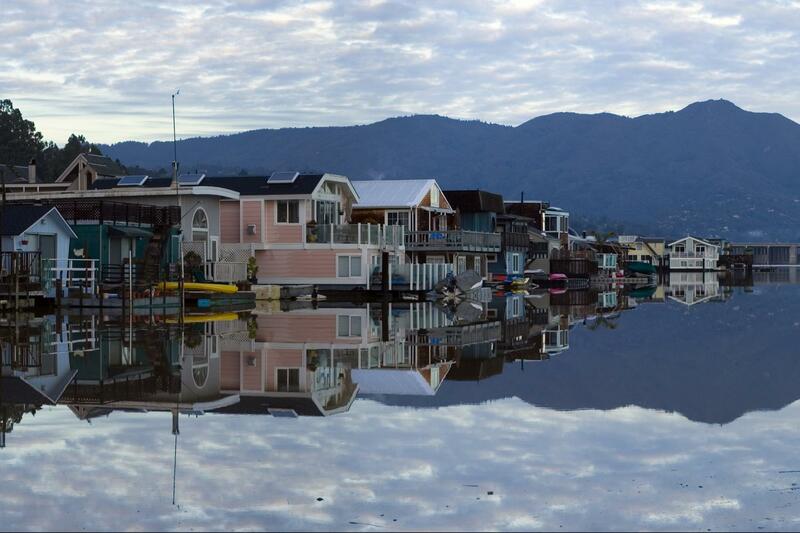 Experience the magnificent views of the San Francisco Bay and valleys where the Coastal Miwok once lived. 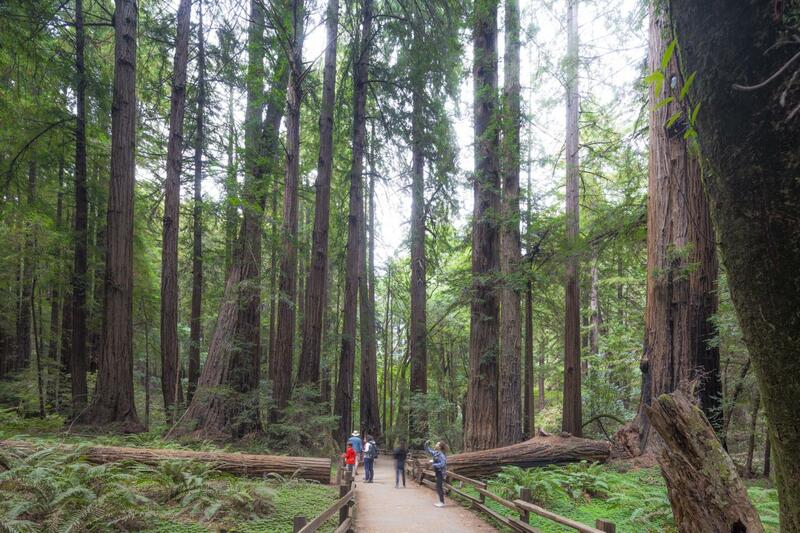 Our first stop is Muir Woods National Monument, where ancient groves of Giant Redwoods (Sequoia Sempervirens) tower over Redwood Creek. Our stop is the most time offered of any other tour company. 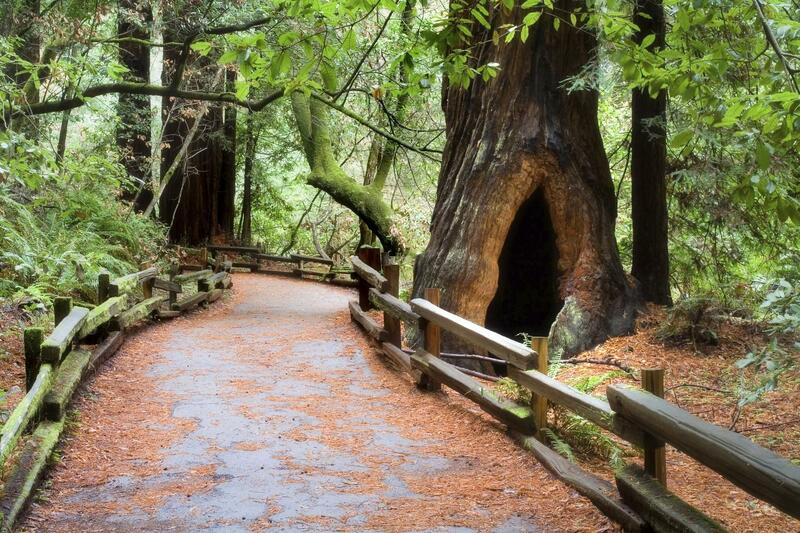 Muir Woods entrance fee included. 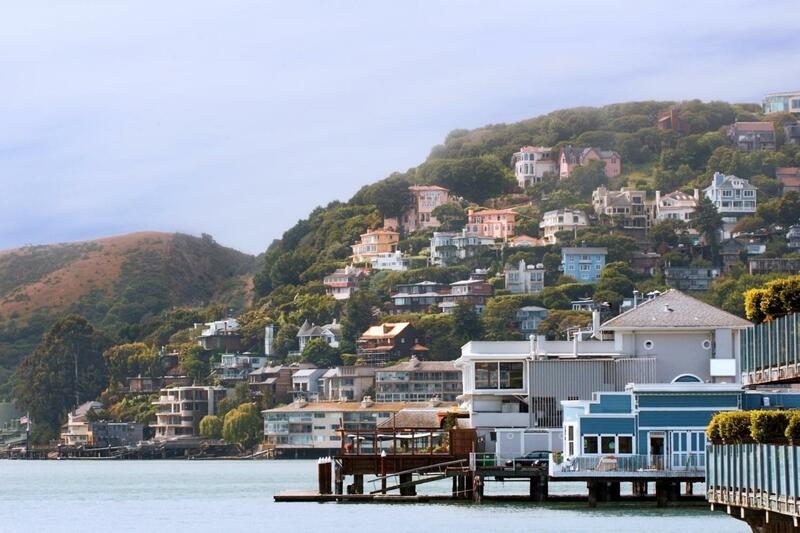 Next, visit the beautiful coastal town of Sausalito, a gorgeous Mediterranean-style village with quaint shops, art galleries, and waterfront restaurants. 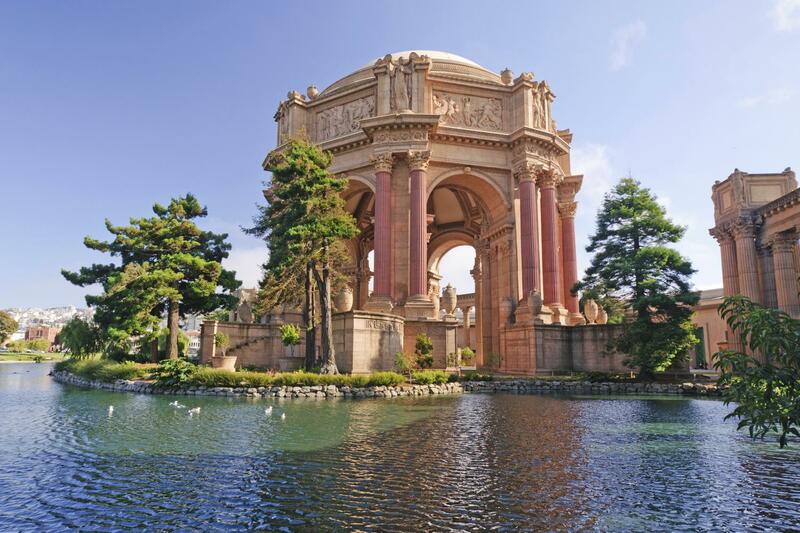 After returning to the tour office for a short stop, enjoy a four-hour guided tour of San Francisco. At each stop, you’ll have the chance to get off the bus and see the sights. 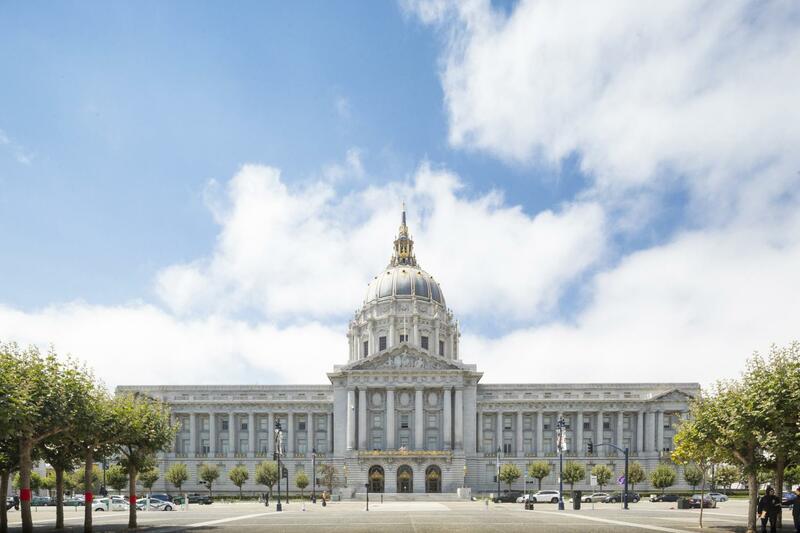 Along the way, your fully narrated tour will show you San Francisco like you’ve never seen it before! 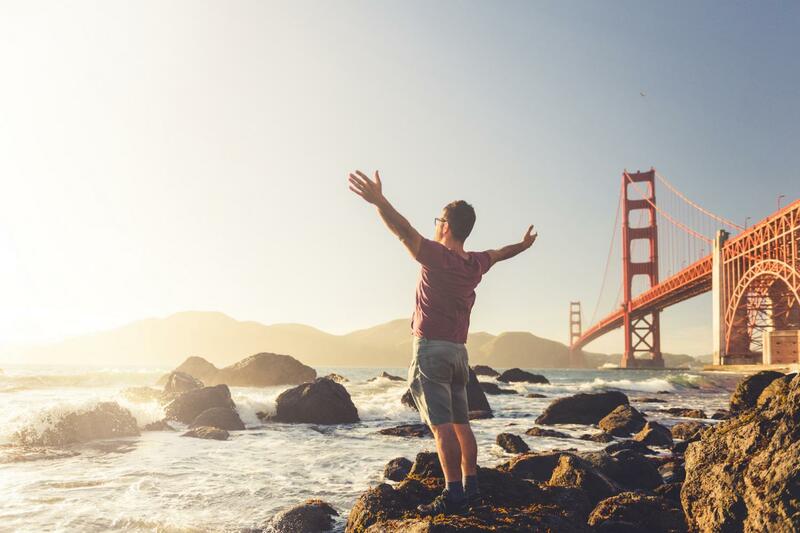 Venture back to San Francisco's beautiful waterfront and take in the superb vistas of Alcatraz Island and San Francisco Bay. After exploring San Francisco, extend your adventure with one of our most popular combinations. 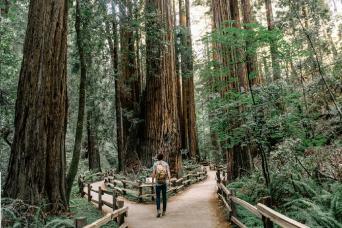 Due to changes that the National Parks Service has made to the parking reservation systems for Muir Woods, from May 15 2018 we are unable to guarantee specific tour times to this popular destination at the time of booking. 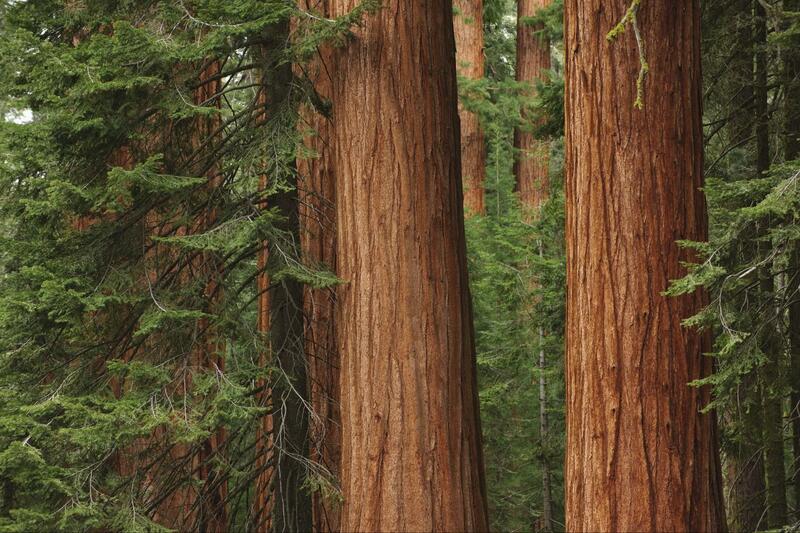 The Muir Woods and Sausalito tour lasts approx. 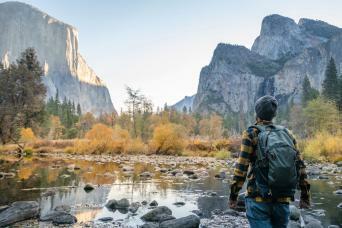 4hrs and all guests purchasing this, either as a standalone product or a combination tour, will be contacted by email one week prior to your tour date to confirm the timing of your tour. While we appreciate that this may not be ideal for your trip planning, unfortunately these are circumstances beyond our control and we, like all tour companies, are restricted in the times that bus parking will be available.